African Countries Ranked By Literacy Rate, Zimbabwe Nabs Top Spot The all-new definite ranking of African countries by literacy rate is quite a revelation. 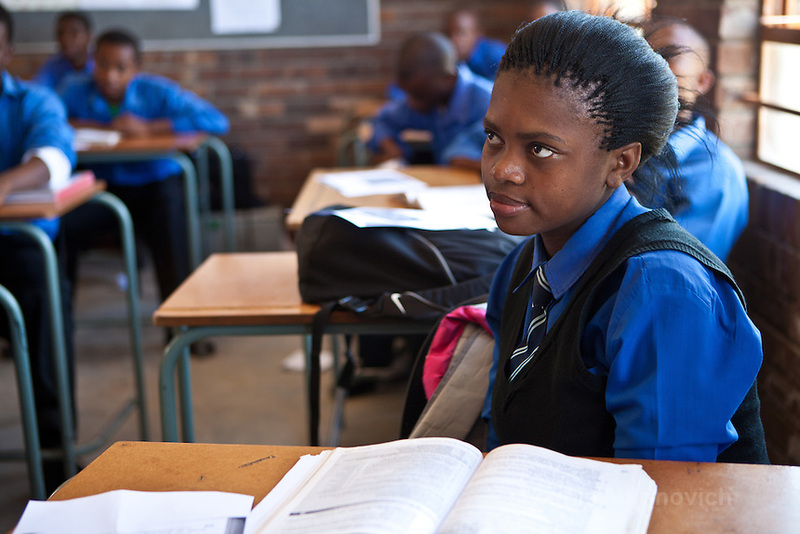 With Zimbabwe at the top (literacy rate of 90.70%) and Burkina Faso rooted to the bottom (literacy rate of 21.80%) of the list, the latest ranking of African countries based on literacy rate underscores the urgent need to prioritize education on the continent. The rates below are based on the ability to read and right (from age 15).